Lego is a line of building toys manufactured by the Lego Group, a privately held company based in Denmark. 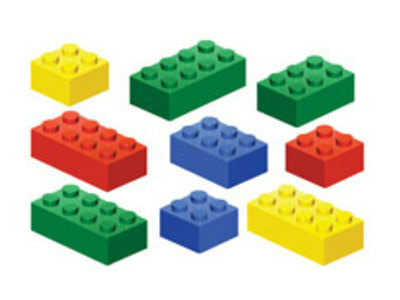 Its flagship product, commonly referred to as Lego bricks, consists of colorful interlocking plastic bricks and an accompanying array of gears, minifigures (also called minifigs by Lego fans), and various other parts. The toy consists of interconnecting plastic rods and connectors. 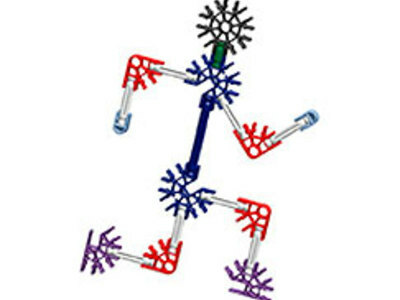 It improved upon, and was inspired by, an earlier construction toy made of colored wooden dowels and connecting nodes called Tinkertoys. It is a construction toy in the same genre as LEGO and Meccano, although it uses rods, not bricks or metal strips.